Len Bilén's blog, a blog about faith, politics and the environment. – Page 330 – “There are three things I have learned never to discuss with people…religion, politics, and the Great Pumpkin.” Linus from Peanuts. Napolitano Says DHS to Begin Battling Climate Change as Homeland Security Issue. – At an all-day White House conference on “environmental justice,” Homeland Security Secretary Janet Napolitano announced that her department is creating a new task force to battle the effects of climate change on domestic security operations. 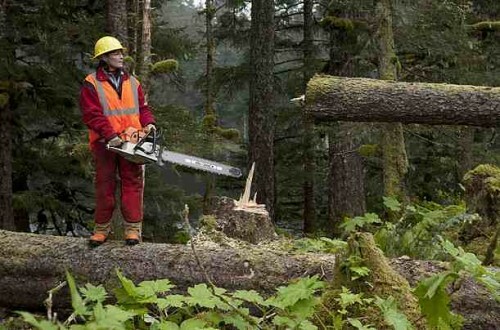 But lumberjacks terrorize forests with ease. I tell you, don’t worry. With Carbon Dioxide we’ll grow some more trees. Posted on January 30, 2012 Categories climate, environment, limerick, PoliticsTags climate challenge, CO2, environment, Global Climate Disruption, Global Warming, Limericks, politics1 Comment on Climate Change: A Homeland security matter. A Limerick. UN climate kooks want to cripple US economy and ban H2O. Such was the case at COP 16, this year’s United Nations Conference on Climate Change in Cancun, Mexico. This year, CFACT students created two mock-petitions to test U.N. Delegates. The first asked participants to help destabilize the United States economy, the second to ban water. The first project, entitled “Petition to Set a Global Standard” sought to isolate and punish the United States of America for defying the international community, by refusing to bite, hook, line and sinker on the bait that is the Kyoto Protocol. The petition went so far as to encourage the United Nations to impose tariffs and trade restrictions on the U.S. in a scheme to destabilize the nation’s economy. Specifically, the scheme seeks to lower the U.S. GDP by 6% over a ten-year period, unless the U.S. signs a U.N. treaty on global warming. This would be an extremely radical move by the United Nations. Even so, radical left-wing environmentalists from around the world scrambled eagerly to sign. The second project was as successful as the first. It was euphemistically entitled “Petition to Ban the Use of Dihydrogen Monoxide (DHMO)” (translation water). It was designed to show that if official U.N. delegates could be duped by college students into banning water, that they could essentially fall for anything, including pseudo-scientific studies which claim to show that global warming is man-caused. Despite the apparently not-so-obvious reference to H2O, almost every delegate that collegian students approached signed their petition to ban that all too dangerous substance, which contributes to the greenhouse effect, is the major substance in acid rain, and is fatal if inhaled. Perhaps together, the footage associated with these two projects will illustrate to mainstream America the radical lengths many current U.N. delegates are willing to go to carry out an agenda no more ethical, plausible or practical than the banning water. And now for the Limerick. in Cancun, what a joke. It wasn’t exactly what Watt once had planned. Posted on January 30, 2012 August 28, 2015 Categories climate, environment, limerick, Politics, pollution, waterTags cap and trade, Christine O'Donnell, climate challenge, Limericks, water1 Comment on Dihydrogen Monoxide, the main source of greenhouse gases. A Limerick. California should be split into 2 states. A Limerick. Should California be divided into 2 states? I have been thinking about the merit of dividing California into 2 states. It really makes sense on so many fronts. The name of the states should be California and Pacifis – after Atlantis that sank into the ocean. Pacifis should include all territory west of San Andreas Fault, and also including the whole southern portion of the San Francisco Bay up to San Pablo. The Northern portion of the bay will remain in California. It will then be relatively easy to put up inspection points to make sure no contraband Mc Donald’s happy meal toys get smuggled into Pacifis. The border with Mexico, that’s another story. Then as events unfurl we can watch Pacifis as it sinks. The State California: Too big to contain. It really should split, be divided in twain. The rest is productive, we’ll let it remain. Posted on January 30, 2012 January 30, 2012 Categories limerickTags California, LimericksLeave a comment on California should be split into 2 states. A Limerick. Obama the arrogant. A Limerick. Apparently – at least from a second-hand report – the Obama-Bloomberg convo could have gone better. 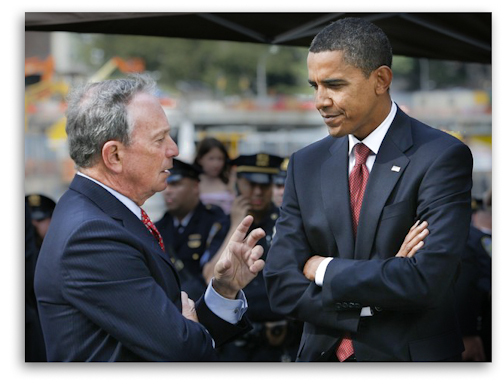 is Obama” said Bloomberg and showed no regret. Posted on January 30, 2012 Categories limerick, Obama, PoliticsTags Bloomberg, Limericks, Obama, politicsLeave a comment on Obama the arrogant. A Limerick. Who is in charge here? A Limerick. Who then is in charge of the whole enchilada? Entrusts ILA with the merchant armada. SEIU: Service Employees International Union. Posted on January 30, 2012 Categories limerick, Obama, Politics, votingTags border security, Limericks, Obama, politics, Unions, votingLeave a comment on Who is in charge here? A Limerick. Driving Miss Sarah. A Limerick. Driving Miss Sarah, it’s not what you think. As he drives our nation right down to the brink. Our kit and kaboodle, they’re gone in a blink. 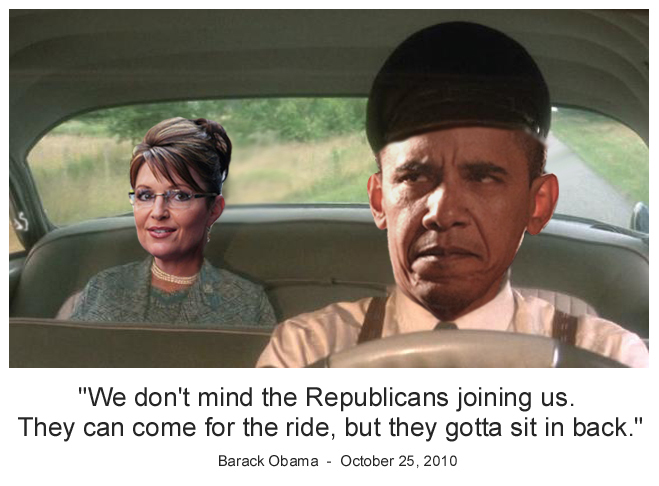 Posted on January 30, 2012 Categories limerick, Obama, Politics, Sarah PalinTags Limericks, Obama, politics, Sarah PalinLeave a comment on Driving Miss Sarah. A Limerick. Sarah Palin coined the word of the year. A Limerick. Sarah Palin’s reality show scored huge ratings for its premiere, while the guardians of usage at the New Oxford American Dictionary awarded the former Alaska governor the higher-brow distinction of coining 2010′s “word of the year” — “refudiate” — via her Twitter account. Sarah Palin has minted the word of the year. The Elite take their pot-shots, they try to besmear. It’s clear to most folks, not the liberal ear. Posted on January 30, 2012 Categories limerick, Sarah PalinTags Limericks, Sarah PalinLeave a comment on Sarah Palin coined the word of the year. A Limerick.